Following Disney’s controversial, recent decision to remove James Gunn from Guardians of the Galaxy Vol. 3 over tasteless comments that he already apologized for before directing the first one, fans petitioned the company to reverse the decision with over 337,000 signatures and counting. And now, it appears as though all of the main cast members from the first two films are calling for Disney to bring Gunn back to complete his trilogy. Signatures for the petition linked to above have increased since the reveal of this letter, indicating that there’s a lot of grassroots support to see Gunn return. 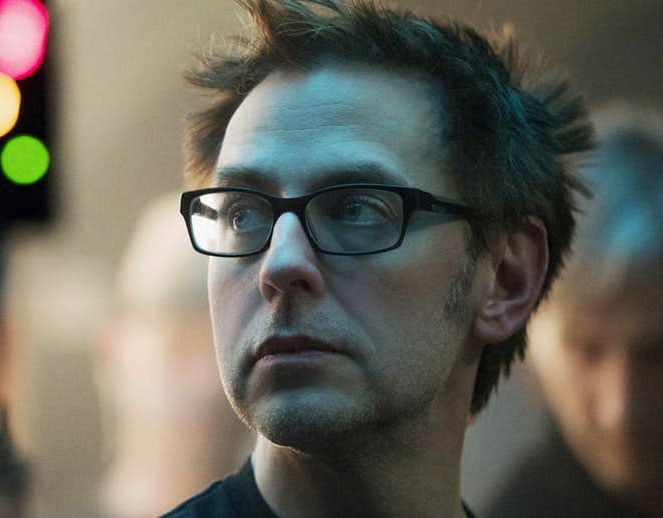 Given how Gunn was effectively attacked by a flash-mob who attacked him over purely political reasons (and not over genuine outrage), the swelling support for Gunn may ultimately overturn the knee-jerk decision to fire him, or at least ensure that he’ll have involvement with the third Guardians of the Galaxy film even if he won’t direct it. (It seems as though, if nothing else, the story he had planned will still be utilized, given his comments about how important it would be toward telling future narratives in the cosmic side of Marvel’s movie setting.) Only time will tell what becomes of the Marvel Cinematic Universe’s most unlikely film franchise, but for now, this letter raises several interesting points to consider going forward. Guardians of the Galaxy Vol. 3 will be released on May 1, 2020.